This instructor training program equips you with all the tools you need in order to train and certify your colleagues, staff or clients in the Transportation of Dangerous Goods by Ground. The course is delivered entirely online. 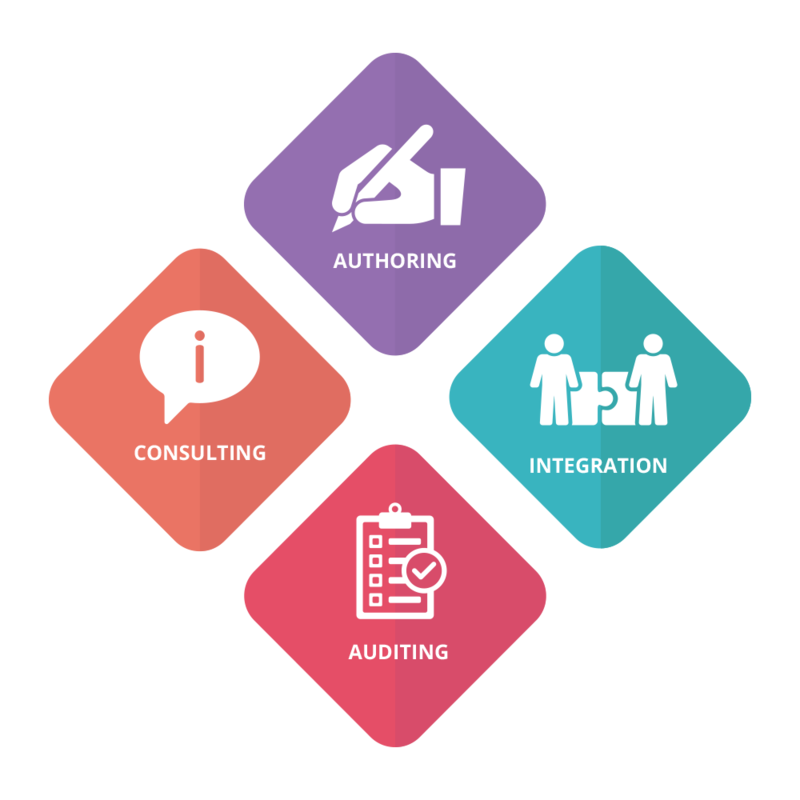 All training materials reflect the current Federal and Provincial legislative compliance requirements. Once your course is completed, your training resources will be available for download. The student presentation includes off-screen slide-by-slide instructor notes and activities to help keep learners engaged. This presentation format has been designed to work best with TDG Participant Guides. 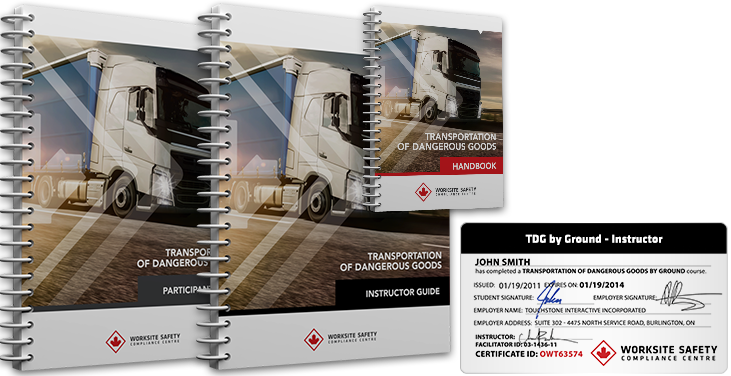 In addition to your digital assets, you will also receive a physical copy of your Instructor certificates, a TDG Instructor Guide, 10 TDG Participant Guides, and a TDG Handbook. Shipping is included in the purchase price. Learn about what training is required as a worker as well as what topics must be covered. 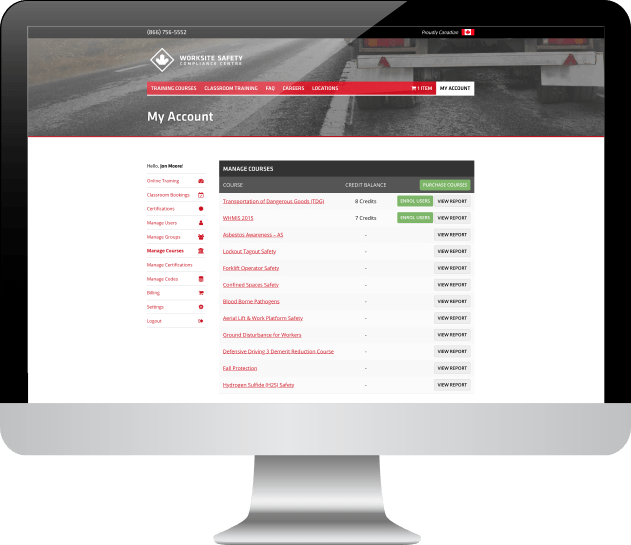 You will also learn about the specific information required on your training certificates, how to stay up-to-date, special allowances, and how students can show proof of training when required.